$59 per Month. To sign up, click the orange Join Now button. Online access to 24 industry specific counselor courses and 3 industry specific manager classes and quizzes (with more being added). Course reports for your counselors. See how they fare on course quizzes and pinpoint quickly additional training that is needed and in what areas. 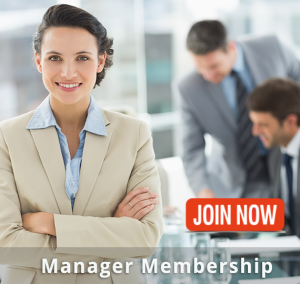 Our extensive online Manager Library filled with hundreds of pages of industry-specific topics and training for just for managers. Free tools in our Members Only Area, such as One Year of Sales Meetings, planning worksheets and calendars, job descriptions and much, much more. Join now to invest in your team and grow your sales. $89 per month. To sign up, click the blue Join Now button. 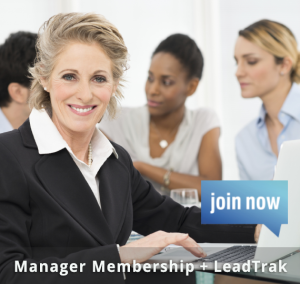 Enroll in TSU, plus sign up for LeadTrak and SAVE! The Lead database is secure and can be reworked for years to come. Sales Managers can monitor activity levels for each counselor and for their team, and your counselors become more organized, more efficient, and more professional. Click here to learn more, or click the blue Join Now button to sign up!